Malwarebytes Anti-Malware Premium 2.2.0.1024: In this modern age everyone want to keep their computer safe from viruses, malware's or any other harmful things like that, normally user make it priority that his computer, laptop etc should free viruses or malware is because malware's can corrupt or lost many of the important data files or any other very important documents, applications, settings. User spent a lot of their time to recover or to restore their data to clean it which is real means to them. In other words, Malwarebytes Anti-Malware Premium 2.2.0.1024 safety is the best treatment so you need to make sure that the application you installed on your computer is the up to mark can achieve the task at all times. 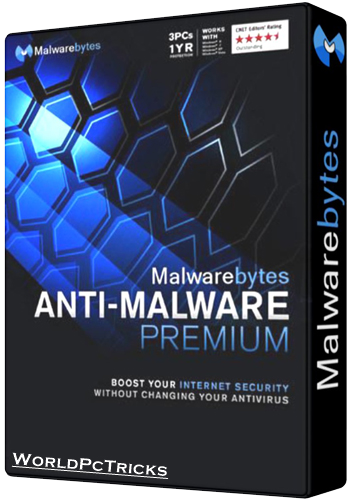 Now if you are still searching for such a nice software application, you must try Malwarebytes Anti-Malware Premium. Thanks for sharing this malware software with us, but i personally use the Kaspersky Internet Secuirty 2017 from quit sometime now and its working nice for me.